The Masters Head for California! 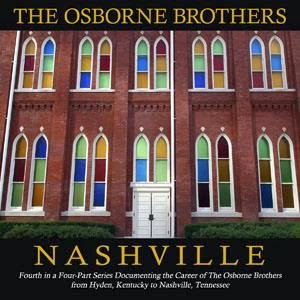 The Masters of Bluegrass, which include both Grand Ole Opry Stars Bobby Osborne and Del McCoury, J.D. 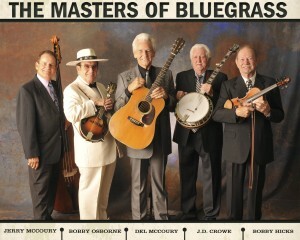 Crowe, Bobby Hicks, and Jerry McCoury, are headed for California this weekend! They will be in Santa Barbara at the UCSB Campus (10/03), Northridge at the Valley Performing Arts Great Hall (10/05), and San Luis Obispo California Polytechnical University Performing Arts Center (10/06)! The Masters have performed at various venues and festivals throughout the year and have been welcomed at each show by a thunderous applause. Be sure to make it to one of these shows! 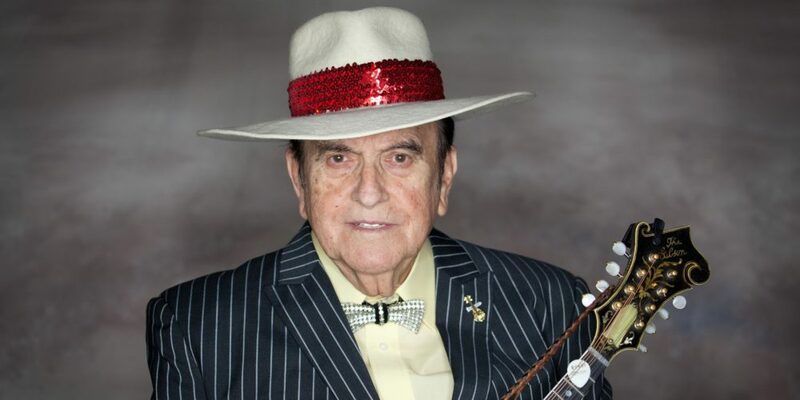 Notes: THE MASTERS OF BLUEGRASS! 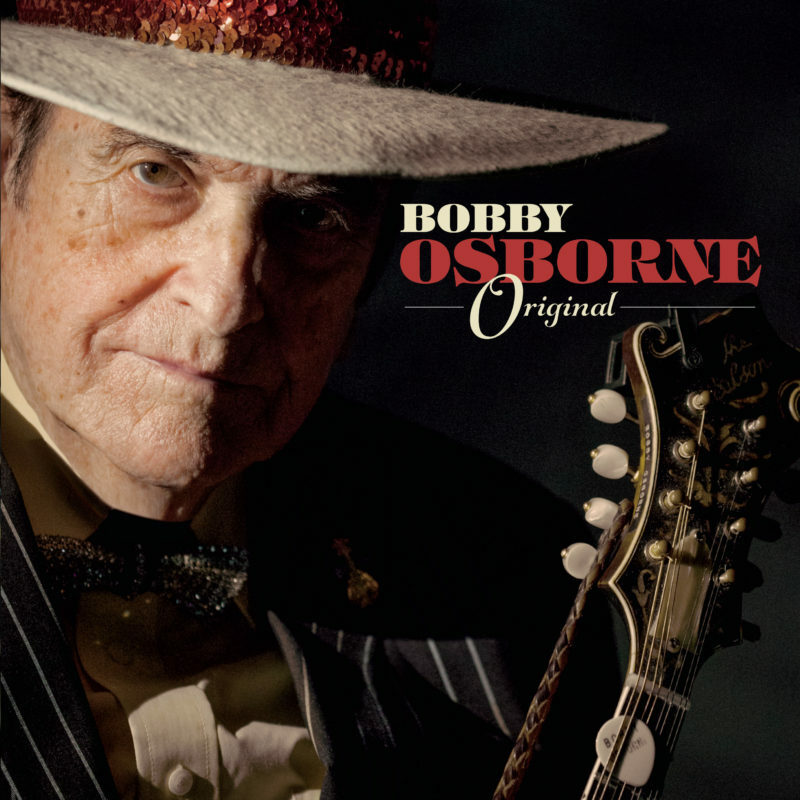 FEATURING: BOBBY OSBORNE, DEL McCOURY, J.D. CROWE, BOBBY HICKS, AND JERRY McCOURY!